Motion Sensor | Motion Sensor Lights | Pasadena | Annapolis | Glen Burnie | Arnold | Severna Park | | Bay State Electric, Inc.
Motion sensors and motion sensor lighting can be effective in increasing saftey, security and convenience around your home or business. Our Electricians in Central Maryland and specifically towns like; Towson, Middle River, Essex, Bel Air, White Marsh, Parkville, Perry Hall, Annapolis, Glen Burnie, Arnold, Severna Park and Pasadena Maryland have installed the latest in motion sensor technology. 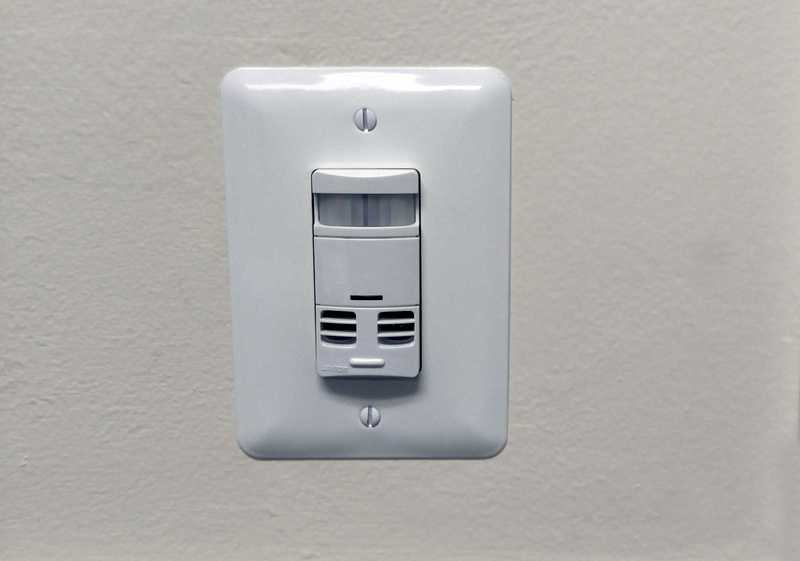 Motion sensors can be used for a wide variety of uses. Motion sensors Lights can help to increase safety and inform your when a change has occured with a bright light as motion comes into the field. Motion sensor lights are helpful to welcome you home and light your path and area. Knowing that you can see your steps clearly and automatically is a peace of mind that also keeps you a little safer. When a visitor comes into the space and tiggers the motion sensor light to turn on it also alerts them that their presence has been detected. 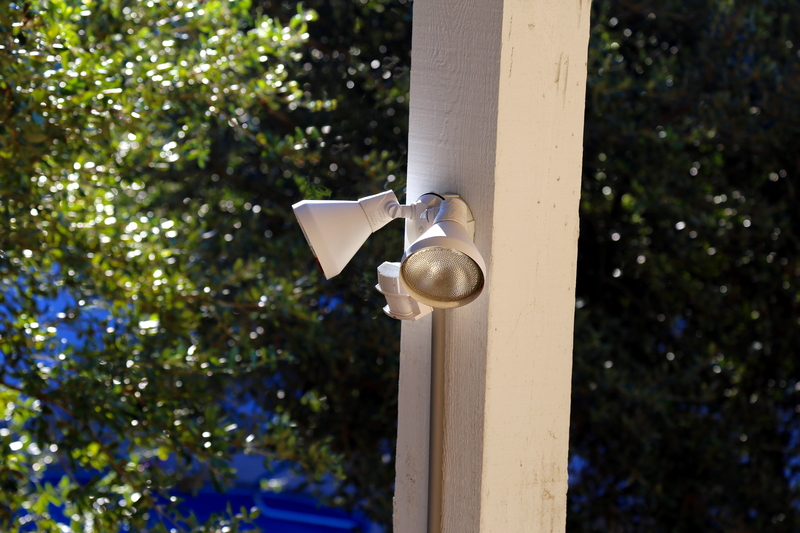 Motion sensor lights welcome friends and neighbors while alerting uninvited people that they are noticed.